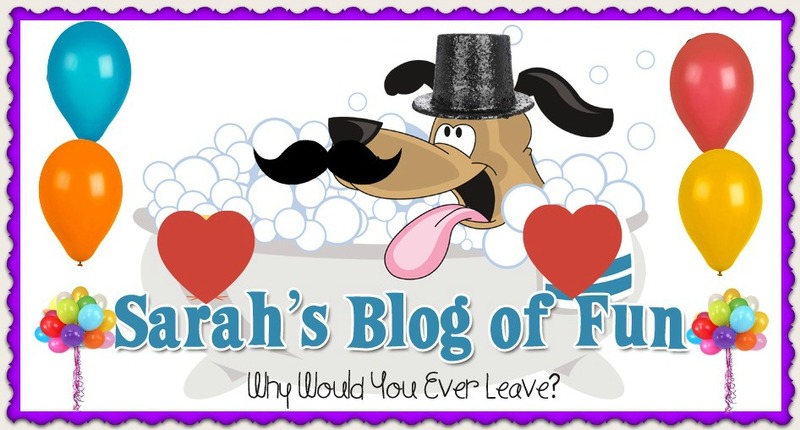 SARAH'S BLOG OF FUN: New Phone Scam. Please Be Careful. New Phone Scam. Please Be Careful. I normally do not post things like this, but it has been happening to me, and I want everyone of you to be safe. For the last three days, I have been getting phone calls from a number that caller ID says is from Newburgh NY. The # is 845-764-9444. With Toy Fair next weekend, I get a lot of calls from New York, so I assumed at first it was someone about that. Normally I would not answer for a number I don't recognize but this number has called every day at least 10 times. They are driving me nuts. I finally answered today (after the 3rd call in 2 hours) and no one would talk to me. They just hung up. When they called the 4th time today, I tried again and still no answer. Finally on the 5th call (mind you this is all with in 3 hours) a man named Jose answered and told me he was calling from All About The Baby. I instantly stopped him and told him in no uncertain (or friendly) terms to STOP CALLING ME. Yeah that lasted five minutes. They called again. I have done some research on them (you can see it here,) and they are a scam company looking to get your credit card and personal info. I have blocked that number from calling me, and have notified my local police department. If you receive any phone calls from All About The Baby, it is not real and please do not give them any personal information at all. It is not safe. They will promise you free baby items to try. They are using multiple numbers, so please again be safe and do not talk to them. I have gotten this same phone call, and I live in Georgia. I hung up on them! Thank you for this information! I had a call from this number last night but I didn't answer it because I don't normally get long distance calls and I didn't know who they were. I appreciate the warning, thanks!! I've gotten this call too. They told me I registered on a site...only I'm not pregnant, have no babies, and know no one who is...so I know I didnt register with them. I wasnt aware so many people were getting the same calls. I also started getting those All About the Baby calls this past week. I guess they got my number from something I signed up for on the internet. Not sure how to block their number from my cell but at least they call from the same number every time so I know not to answer it now. I also signed up for the Do Not Call list today but I've read online that they will still call you after that. If they keep calling I'm going to have to file a complaint.